This week, a tribute to Jennifer Henke. She was one of our first guests on this podcast back in 2009, and has appeared on the show many times since. 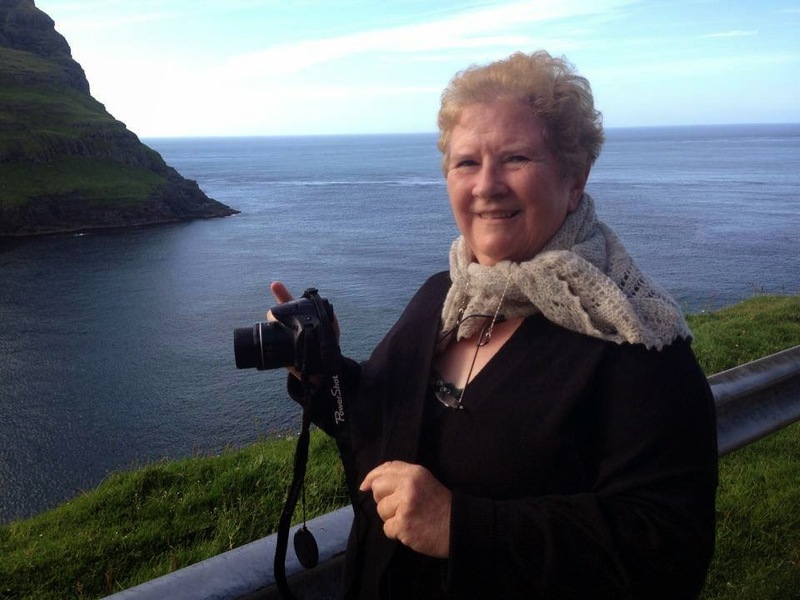 In 2010, she wrote a book about her experiences in the Faroe Islands, and the search for her father's family. This week's show features highlights from her appearances on this show, and some stories of our experiences with her as well. As always, you can listen to the show in iTunes, on our media player at the top of the page, or on Stitcher Smart Radio. 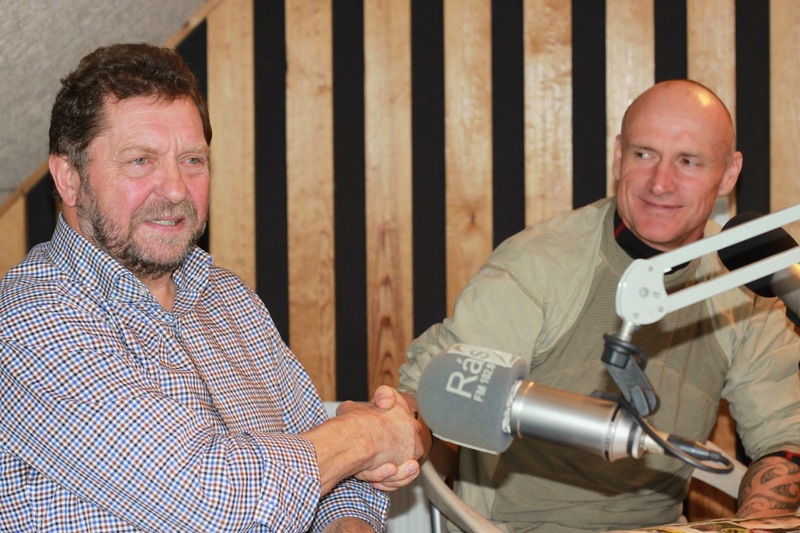 This week, we bring you a debate between Hans Hermansen, a vocal proponent of Faroese whaling, and Pete Bethune, a conservationist and animal rights activist from New Zealand. The debate aired live on Ras 2 and is moderated by our own Heri Simonsen. While the podcast maintains a resolutely neutral editorial stance on Faroese whaling, we encourage honest debate on the subject. Heri set up this debate to give people on both sides of the issue to put forward their ideas in a forum less heated than, say, a street corner Q&A session. Both Hans and Pete were given the questions ahead of time, and people listening on Ras 2 could send in questions via text message. This week, we sample the music from day two of this year's G! Festival. 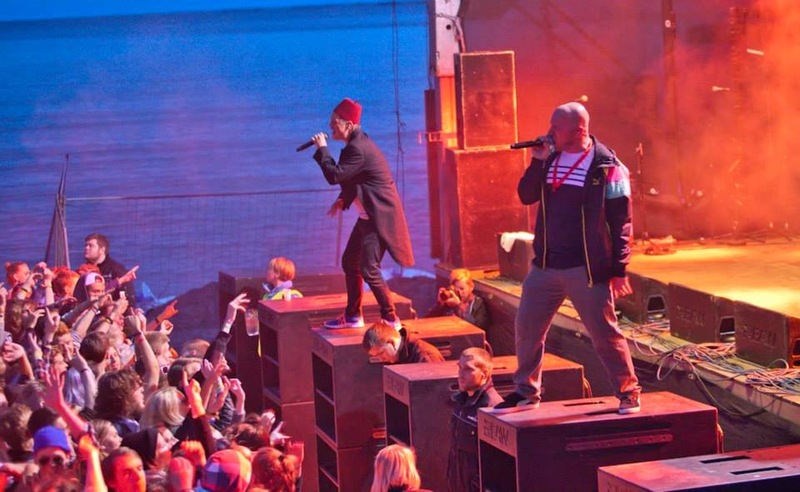 It includes an intimate performance by Eivor, an innovative set by avant-rockers ORKA, and the day ends with an excursion to steal food from the grandma of the most famous singers in the Faroe Islands. In this week's show, we talk about the HOYMA festival the G! Festival people will be staging on November 1st. To learn more about that, you can check out the G! Festival website. 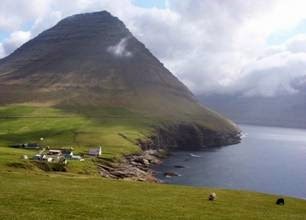 This week, we're featuring a question and answer session with Sea Shepherd organizers who spent the summer in the Faroe Islands. The animal rights group had several volunteers stationed throughout the Faroes to monitor the beaches and try to prevent any whale hunts from happening. Fourteen Sea Shepherd volunteers were arrested when one such hunt happened in August, and another three were arrested on animal cruelty charges a few weeks later. Other volunteers were arrested on DUI and drug charges and still others were implicated incidents including assault, vandalism, and petty theft. Over time, many Faroese began to view Sea Shepherd volunteers as an army of occupation in their country. 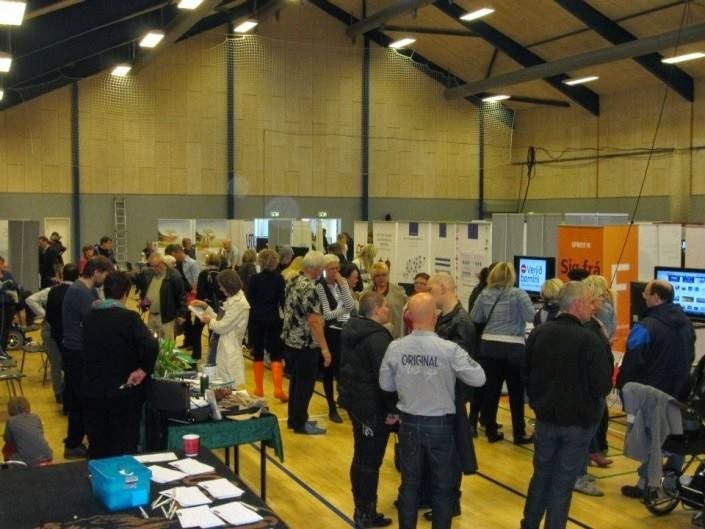 So at the end of the summer, the leaders of the Sea Shepherd campaign participated in a question and answer session at the Democracy Festival in Runavik. There they faced often hostile questioning from their Faroese hosts. Both sides mostly talked past each other during the session and it's safe to say both the Sea Shepherds and the Faroese left the session with their individual opinions intact. 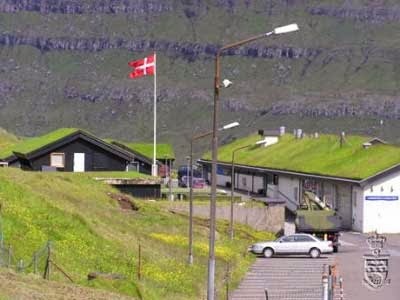 But we're offering up this audio so people who weren't there can hear both the Sea Shepherd's rationale for this summer's campaign, and how that campaign was received by the Faroese. This week, our summer break ends as Heri Simonsen turns the tables on podcast host Matthew Workman and asks him the questions for a change.In this interview that was originally broadcast live on Ras 2 as part of it's special Olavsoka programming, Heri asks Matt about the recently completed Nordic Obsession tour, American soccer (football, to you European types), and about the uninvited guests to the Faroes who spent the summer skulking around in black hooded sweatshirts. You can listen on iTunes, on our media player at the top of the page, or on Stitcher Smart Radio. Or you can download the show directly here: http://traffic.libsyn.com/faroepodcast/Podcast_220.mp3. On the live broadcast, we included some great Faroese music, but streaming rights prevent us from sharing the songs in their entirety here. However, we were able to hunt down a few of the songs in this Spotify playlist. Also, you can see some of the photos we took at this year's Olavsoka here. Our Kickstarter campaign is live. Go on over to our Kickstarter page and check it out. And you can watch this video of me looking very tired and explaining the goals of this year's campaign. We got overwhelming support from our listeners last year, and we hope to see similar success again this year. Thanks in advance to everyone who listens and supports our show. 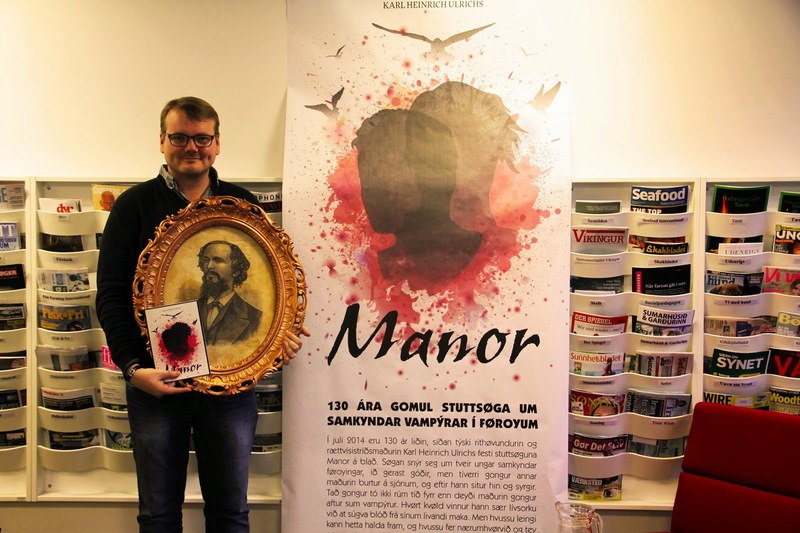 This week, we talk to Johan Í Kollafirði. 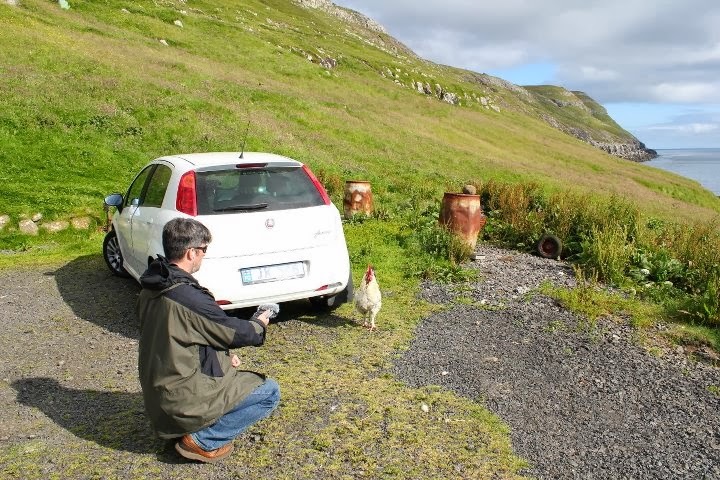 He's a Faroese actor, radio host, and farmer and a celebrity in a country that typically doesn't allow celebrities. 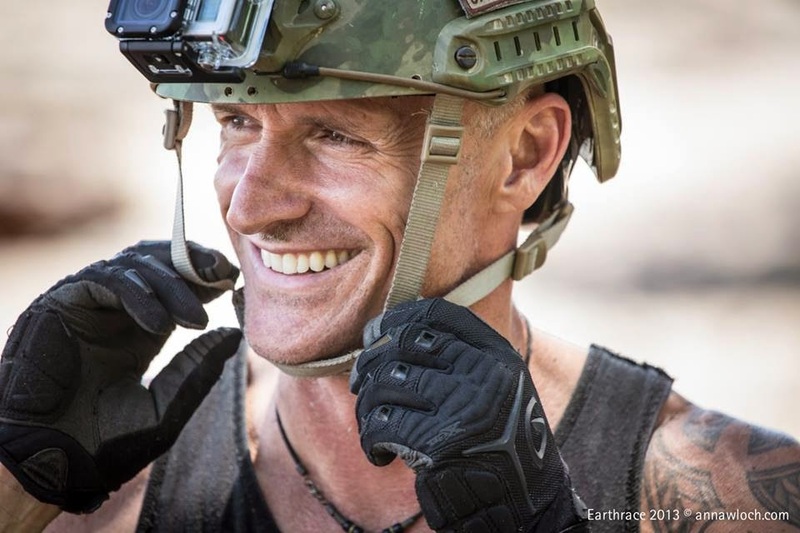 Johan spent several hears homesteading (or squatting, if you take a different view) in an abandoned farm called Famara. It was the start of a plan to create a place that was a unique mix of Utopian retreat, artist's colony, and maybe even halfway house. We start the show by driving down a treacherous road searching for Famara and Johan. 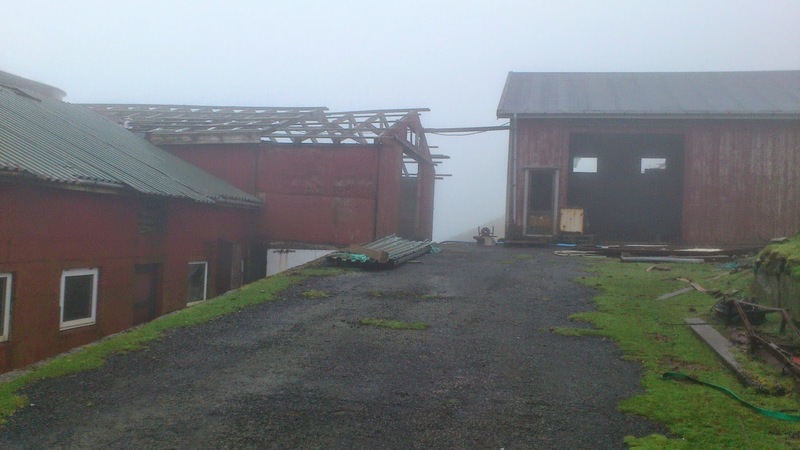 Once we catch up with Johan (spoiler alert: he wasn't at Famara), we learn of the years-long project to restore the abandoned farm, and the Faroese government's attempts to evict him. We spoke with Johan just as the eviction battle was heating up and making front-page headlines throughout the Faroes. So, we'll end with an update on what happened 10 months later. It's a tale that is at turns funny and heartbreaking. And finally, here's what Famara looks like now.